What Is a Home Contractor? 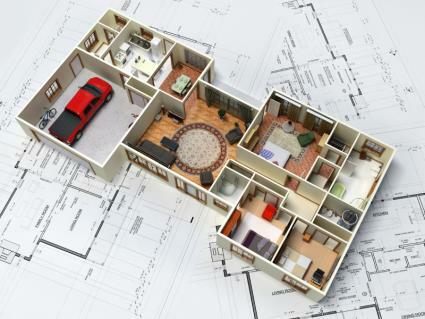 When Do You Need an Architect for a Remodel? Home improvement projects can be a major undertaking - from the inception to the completion, there is a lot to consider. Plan your project from start to finish before you begin with a little help from the writers and editors of LoveToKnow Home Improvements. In addition, you'll also find information on hiring contractors to do the work and ideas on getting started on major undertakings like home additions. Proper planning can mean the difference between a successful renovation or addition and one that ends up going over time and budget. Make use of LoveToKnow Home Improvement's many planning tools and informative articles and make the most of your home.